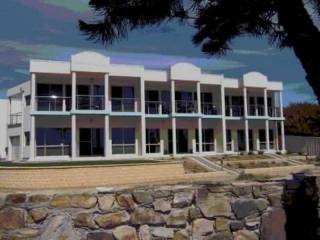 Tobies place is a 1 bedroomed unit ideal for those who are relocating or visiting family. 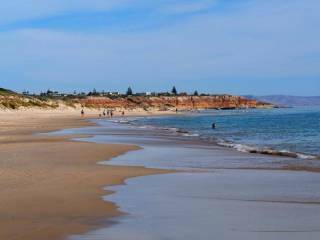 Our home is situated on a quiet side street in the seaside suburb of Port Noarlunga. The cottage is situated in enclosed grounds of Oceanview house. 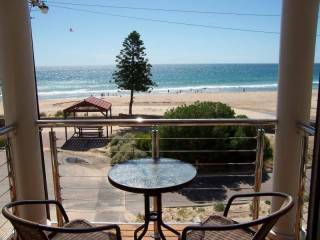 We are ideally situated within walking distance from the beaches at Port Noarlunga and Christies. This one bed-roomed furnished rental can accommodate 2 adults (regret no children). The unit has a reverse cycle airconditioning system. It has a barbecue and washing line and is the perfect place for singles or a couple. The lounge does have a queen sized sleeper couch and additional guests may be considered...please enquire for details. It has everything that my larger houses have like a dishwasher, washing machine and UNLIMITED wireless internet. Secure off street parking and reverse cycle airconditioning.